Kale is one of the most popular superfoods in America and has become such a staple in healthy diets here that you can now see people donning t-shirts and carrying reusable grocery bags with messages like “Kale Powered” and “Kale, Yeah!” on them. The popularity of kale has made it quite easy to find, and you can buy it at almost any grocery store or farmers’ market, as well as at some produce stands. Grocers often offer both conventionally grown and organic options, and it is usually easy to find organic kale at your local farmers’ market. Plus, it is easy to grow just about anywhere inside or outside of your home. If you currently include kale in your meal planning, you likely already know just how quickly you can go through a full bunch and how quickly the cost of buying kale every few days can add up. If you do not yet eat kale but are considering adding it to your diet, you may be interested in knowing that this low-glycemic food has just 36 calories per cup and is packed with vitamins and minerals. 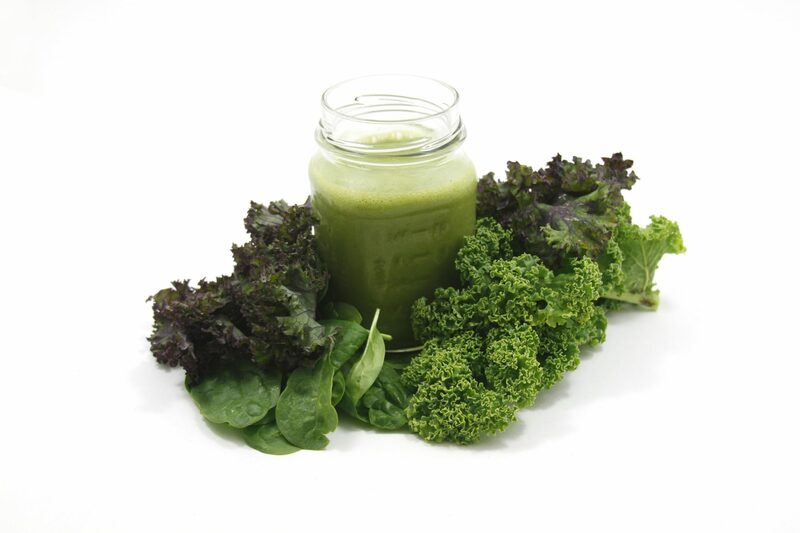 Kale also contains vitamin B6, vitamin B3, vitamin B2, vitamin B1, vitamin E, folate and more. 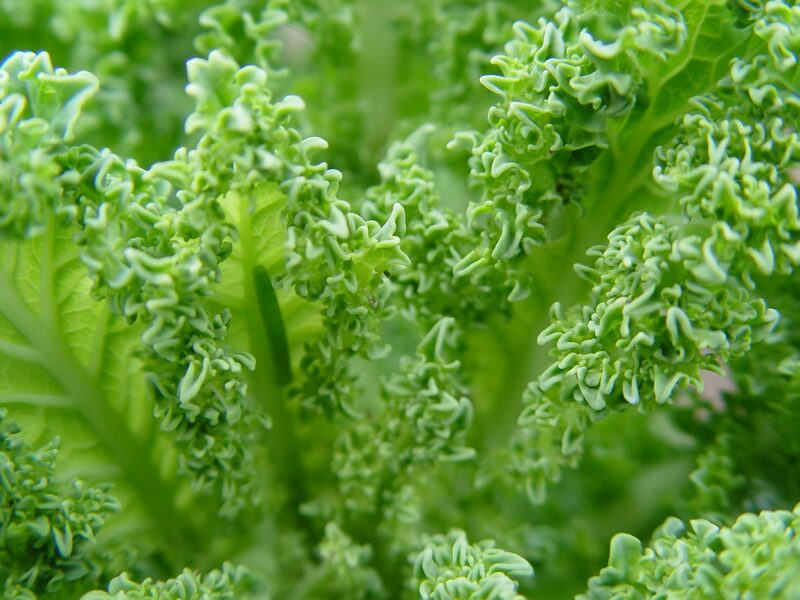 You can read more about the health benefits of kale here and here. Kale is so hardy and frost proof that you actually can grow this leafy green just about anywhere in the country; however, we are specifically going to talk about how to grow it indoors and outdoors in Southern California. Here are 7 places you can grow kale. 1. Grow kale in the ground. Like most fruits and vegetables, kale will do just fine if grown in the ground in Southern California. The San Diego area tends to have clay soil, so you may need to amend your soil before planting seeds. You can also start your kale garden from nursery plants planted about one foot apart. If you live in an area that gets frost, you can start your seeds indoors, and then set them outside about a month before the last frost of the year. 2. Grow kale in raised garden beds. Growing kale and other food plants in raised garden beds is often preferred by home gardeners. This allows you to have better control over the soil, increases the visual appeal of your garden and can make your garden easier to manage overall. Kale loves nutrient-rich soil that is not too high in nitrogen, so some gardeners may find greater success by choosing raised garden beds and adding compost and fertilizer to the soil. 3. 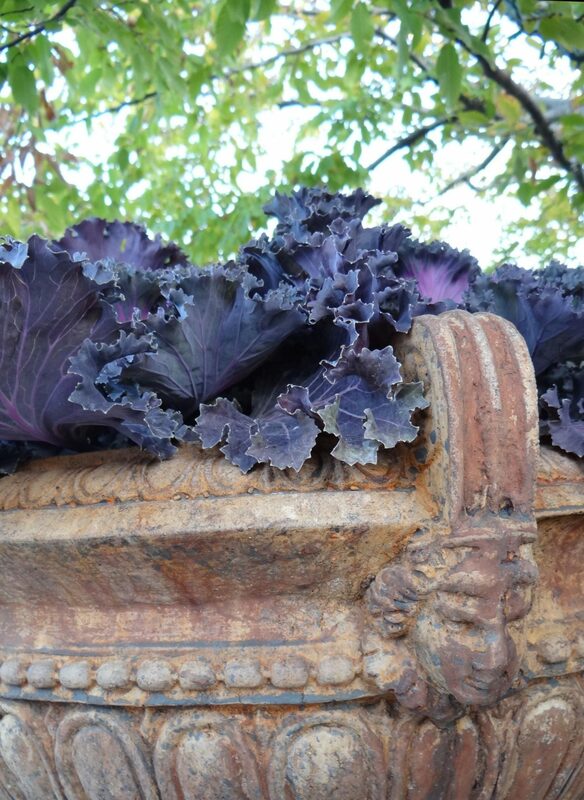 Grow kale in outdoor containers. If you are short on space, you can easily grow kale in containers on your patio, porch, balcony or anywhere you can find a spot. The container needs to provide at least six square inches of space in which your kale can grow; however, your kale harvest will be more plentiful if you give it more room. If you want to grow multiple kale plants in one container, you might want to consider a window box that can be attached to your home or deck railing. Growing your kale in containers allows you to move it into the shade during warmer months, which can help avoid bitterness. 4. Grow kale in turfstones. The negative space in turfstone or cinder blocks provides enough room for growing kale, which allows you to create a garden in borders, along walkways or anywhere else you are using these hardscaping materials. 5. Grow kale in indoor containers. If you have a sunny spot near a window, you can grow kale indoors. Keep in mind that it will do better in a larger container, so you may want to save the herbs for the windowsill and give your kale plants a bit more room. 6. Grow kale in an outdoor vertical garden. If you have a small backyard or simply want to maximize your garden space, kale can be successfully grown in a vertical garden. There are lots of ways to create a vertical garden, including repurposing wood pallets or purchasing hanging pockets in which to plant your herbs, fruits and vegetables. 7. Grow kale in an indoor vertical garden. You can also mount a vertical garden on a wall in your home to grow kale and other leafy greens or herbs indoors. Be sure to use a vertical garden system that is designed for indoor use to avoid water seeping out and causing damage. When grown indoors, kale and other plants generally do better when they are away from air conditioning and heat sources. Growing kale in an indoor vertical garden is particularly convenient for folks who plan on using their kale often for juicing, salads or cooked dishes. Here are 11 quick tips for successfully growing kale. 1. Add a layer of mulch to help protect the roots and retain moisture. 2. Add gravel or wood chips around the base of your plants to limit weed growth. 3. 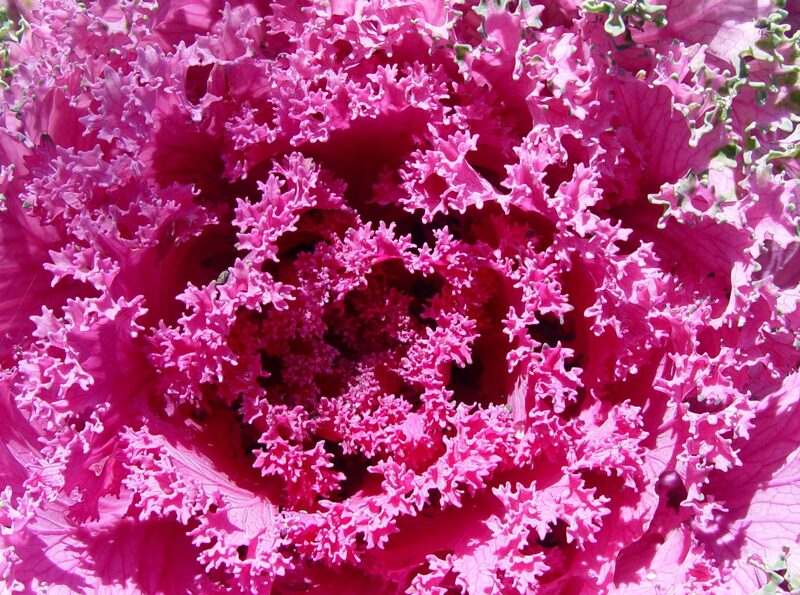 Kale plants usually need one inch to 1.5 inches per week, more during hotter and drier times. 4. Harvest leaves from the outer edges of the plant to keep new leaves coming in for future harvests. 5. Kale leaves are sweeter when the weather is cooler and more bitter when temperatures rise. 6. 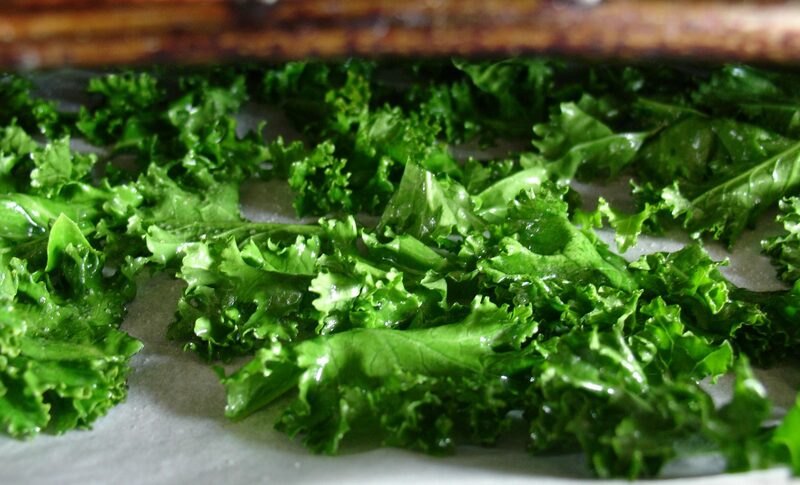 For the most flavor, crispness and nutrition, eat your kale within a few days of harvesting it. 7. Kale is usually grown as an annual, but it is actually a biennial (so you can get two years of harvests). 8. For best results in most areas of San Diego, you can plant kale in spring, and then again in fall. 9. If planting seeds, plant them about ½ inch into the soil and about three to six inches apart. Then thin plants to one foot apart. 10. Seedlings that you started indoors or bought at the nursery should be planted at least 12 inches apart. 11. It can take up to 75 days for some varieties of kale to be ready to harvest, so plan your garden accordingly. Photo Credits (in order of appearance): morgueFile, missyredboots; morgueFile, missyredboots; morgueFile, NDPettit; morgueFile, kakisky; morgueFile, kzinn Nutritional information gathered from Food Facts Presented by Mercola and from The World’s Healthiest Foods.